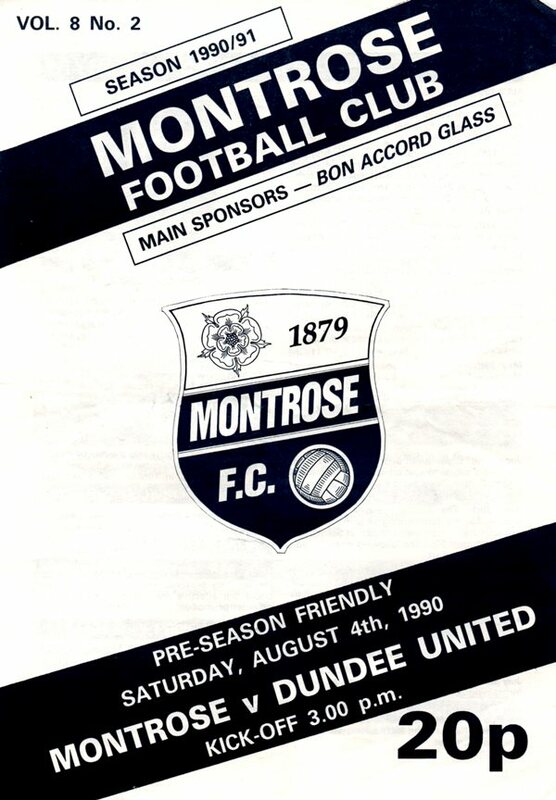 It was a mixture of youth and experience which took on Montrose in the opening match in preparation for the new season. However, it was the combination of two youngsters which brought us the opening goa. Raymond McKinnon interchanged passes with Michael O'Neill on the edge of the box before Ray was downed by Doug Rougvie. Martin O'Neill stepped up to send Larter the wrong way from the penalty spot after 21 minutes. Play was confined to the midfield area until we produced two good chances in as many minutes as half-time approached. Firstly, Michael O'Neitl's shot from a cut back by Jim Mctnally was saved by the keeper at the near post. The Irish internationalist then split the Links Park defence for Darren Jackson, but his shot was blocked by Larter's legs. 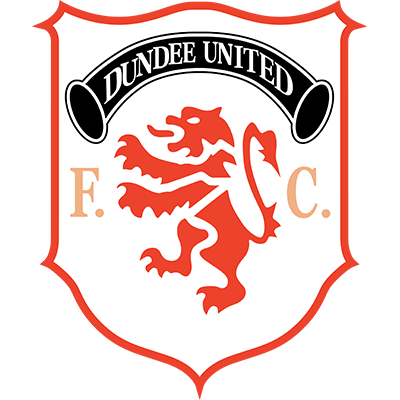 Early in the second half Alex Cletand set up a scoring change for Ray McKinnon, but Larter was again a hero, saving his well struck first time effort. There was a surprise for us in the 56th minute when Montrose equalised. Substitute Dolan chipped the ball into Murray's path and his precision lob beat the advancing Alan Main. A minute later Alan Main had to block a shot Murray to prevent us going behind. 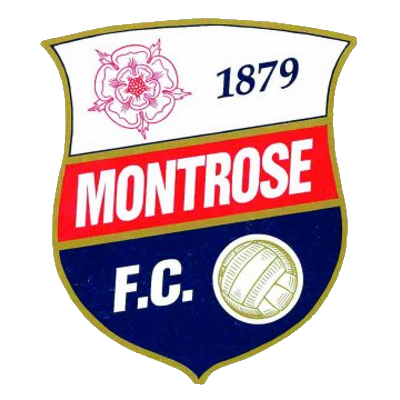 Darren Jackson almost put us back in the 70th minute, but again Larter was Montrose's hero. When he beat out a downwards header from Darren Jackson. The former Newcastle man was then unlucky to see Larter use his legs to keep out his shot after he had bored in from the right. The introduction of 16 year old Christian Dailly for was to prove decisive. With eight minutes left he ran in on goal, but looked to have lost his chance before doing an about turn and lobbing the ball over the covering defender and goalkeeper. The youngster wasn't finished because shortly afterwards his run and cross from the right found Darren Jackson, who directed a header past Larter. A minute from time Darren Jackson should have made it four, but his lob which was well out of the keeper's reach, also evaded the empty net and sailed over.